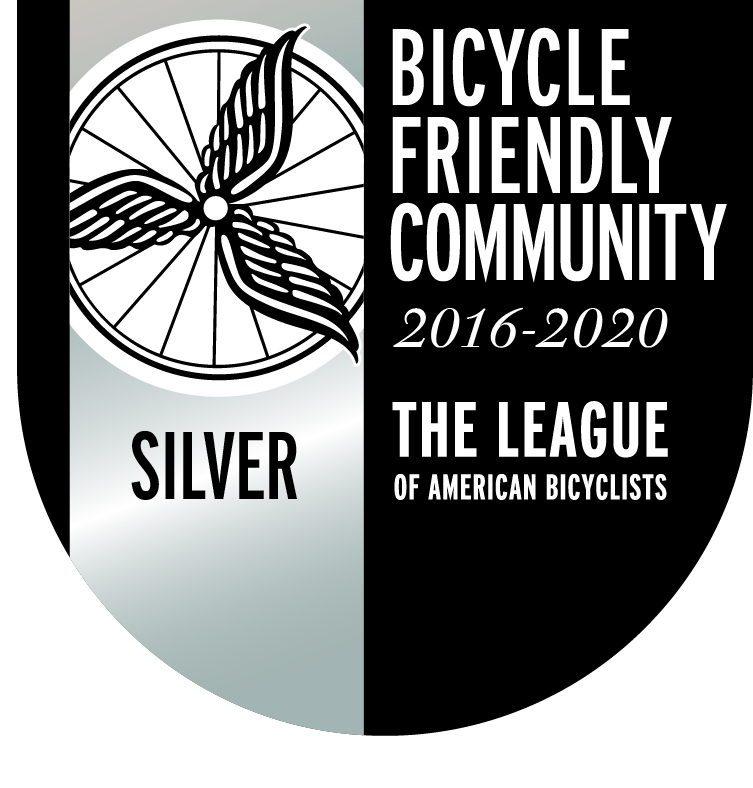 Here are links to several key documents supporting Sitka’s bid to be a Bicycle Friendly Community. Most of these links open up as Adobe Acrobat (PDF) files. • Bike commuter rankings of all Alaska places from the 2006-10 five-year American Community Survey conducted by the U.S. Census Bureau (Sitka is the top bike commuting community of all places with more than 644 people; data released in January 2012). • Bike commuter rankings of all Alaska places from the 2005-09 five-year American Community Survey conducted by the U.S. Census Bureau (Sitka is the top bike commuting community of all places with more than 752 people, data released in January 2011).